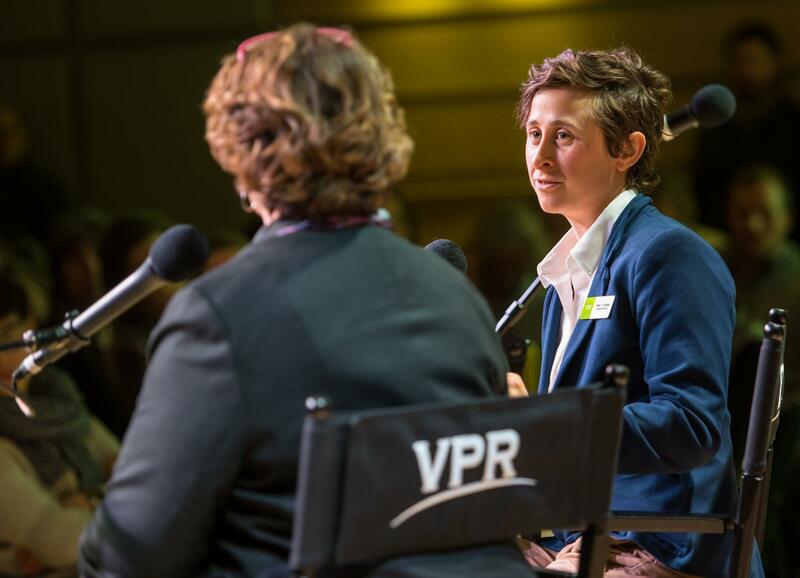 Emily Corwin reports and edits investigative stories for VPR. In 2018, she managed and edited the VPR podcast JOLTED. Corwin arrived in Vermont by way of New Hampshire Public Radio. There, she covered criminal justice issues, water contamination and the New Hampshire primary, among other things. When she's not working, she enjoys cross country skiing and biking. As baby boomers age and the workforce shrinks, experts fear there will not be enough people or money to care for all our elders. In many ways, that reality has already arrived in Vermont. In recent years, dozens of Vermont seniors have ended up waiting in hospitals after being turned away from nursing homes. According to officials at hospitals across the state, many Vermonters wait months for placement in a nursing home. Some wait a year or more. Provided by the Department of Mental Health in response to a request for public records. Over the last year, about a dozen involuntary psychiatric patients have filed legal arguments claiming it is unconstitutional to make them wait in hospital emergency rooms for a treatment bed. When psychiatric patients are deemed a threat to themselves or others and then refuse treatment, the state can force them to receive treatment against their will. But a shortage of inpatient beds means many have to wait in the ER for days to receive care. A new reporting system could help improve Vermonters’ access to public records. University of Vermont Medical Center has begun rolling out newly designed medical bills. The new bills highlight only what is owed, how to pay, and who to call for help. Patients will begin receiving them early this month. Snowmobilers in Vermont are experiencing negative effects from climate change, according to a University of Vermont study. Federal employees in Vermont were back to work on Monday after President Trump signed a short term spending bill last week reopening government. It has been more than three months since 215 Vermont inmates were transferred from a government-run prison in Pennsylvania to a private prison in Mississippi. Although the idea of private prisons is not popular in Vermont, corrections and prisoner-rights groups say that, so far, the inmates are better off in Mississippi.